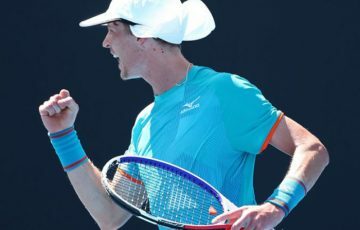 Tennis Victoria Country Week has begun in Shepparton and Mooroopna, marking the second time that the event has been hosted here. More than 1100 players are calling Shepparton home for the week and will be playing off for the chance to lift a trophy in one of the 23 grades on offer. 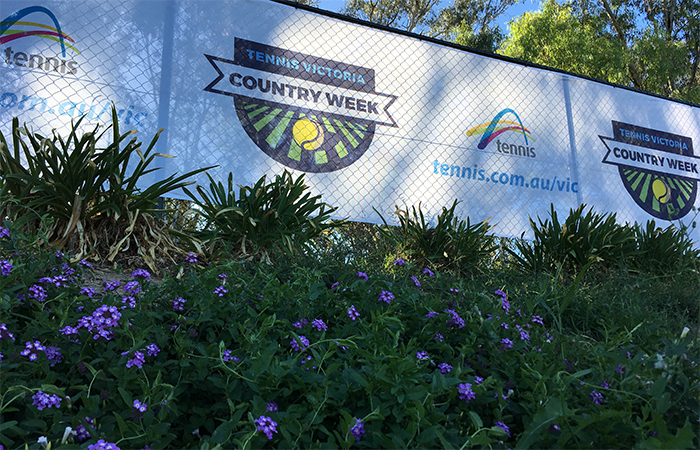 Regarded as the greatest community sports event in the world, due to the amount of participants and impact on the local economy, Tennis Victoria Country Week will provide a week full of fun and excitement – both on and off court. Country Week has a long and proud history. Many participants of the event have been involved for 10, 20 and even 30 years citing the friendly and welcoming environment from the people and the communities they visit. Tennis Victoria Country Week in 2019 will see 192 teams compete, which is up from the 178 teams that competed the last time the event visited Shepparton in 2014. Participants will be travelling from across the state and country, and even from overseas, to play in Shepparton and Mooroopna. Tennis Victoria’s acting CEO, Belinda Kleverlaan, believes Shepparton will thrive as host of the historic event. 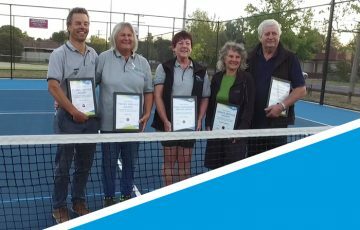 “We commend the town of Shepparton for embracing such an important event on the Victorian tennis calendar,” Kleverlaan said. “Following on from the Australian Open, Country Week complements what has been a truly memorable Summer of Tennis. In addition to the on court competition, there will be many activities off the court that players can immerse themselves in. The social calendar has a wide range of events for everyone and shines a spotlight on what the town has to offer. Shepparton has been looking forward to Country Week for a long time with the whole town ready to welcome the more than 1100 participants. Greater Shepparton City Council Mayor, Councillor Kim O’keeffe extends her welcome to the entire playing group and wishes them good luck in the tournament. “I am delighted to welcome all players and their families to the region and in particular our township of Shepparton and Mooroopna and I hope you enjoy your experience while in our region,” Councillor O’keeffe said. 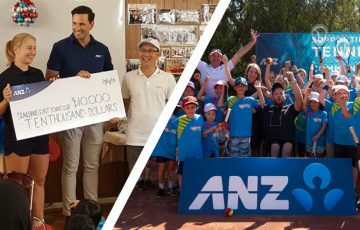 “We are excited to be hosting this event once again in Greater Shepparton, which has a strong and vibrant tennis community. “Greater Shepparton takes pride in providing professional facilities to play on and we hope the 1100 plus players alongside the community enjoy the grass courts over the weeklong event and for many years to come,” she said. From an operational perspective, an enormous amount of work has been put into ensuring this event is ready for the first serve. General Manager of Tennis Operations Nick Hinneberg is looking forward to the welcome night event commencing followed by wonderful tennis and entertainment. “This event is something everyone looks forward to each and every year,” Hinneberg said. “We have a high number of team entries and the town and community is ready to welcome the players with open arms. “The opening ceremony gives us the best opportunity to welcome the entire playing group and wish them all the best for the event. It’s one of Tennis Victoria’s favourite times on the calendar,” he said. Day one of the event will also see five new Country Week Legends inducted. Last year, Swan Hill saw six inaugural Legends presented. To be considered a Country Week Legend, the person must have participated in multiple Country Weeks, epitomise what the event is all about and contributed to the enjoyment of fellow players.